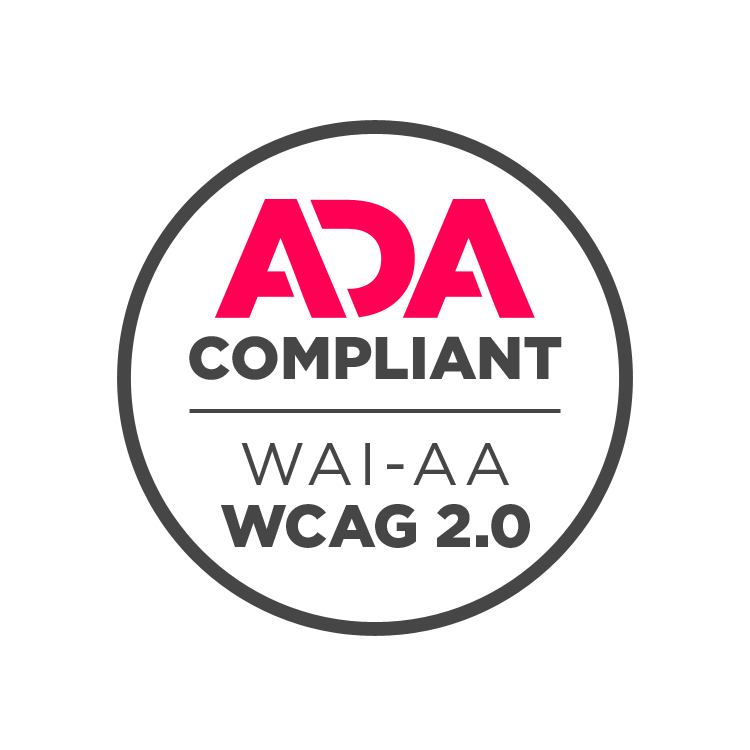 Do you love numbers and data? 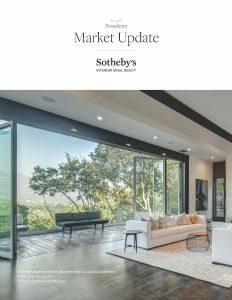 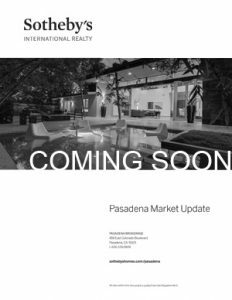 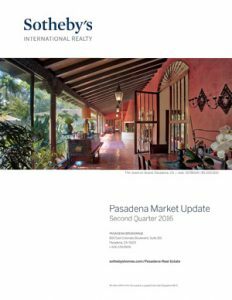 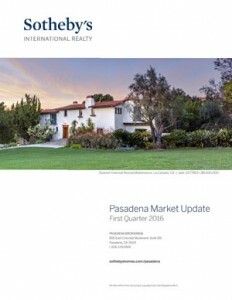 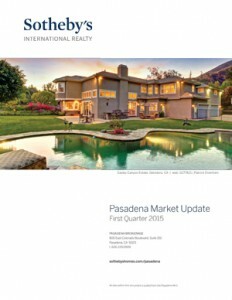 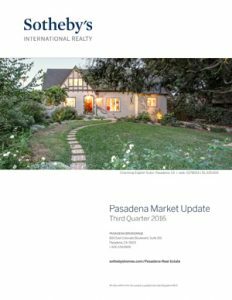 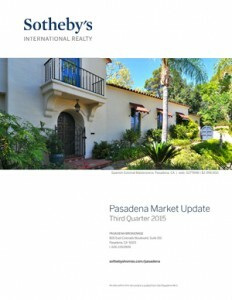 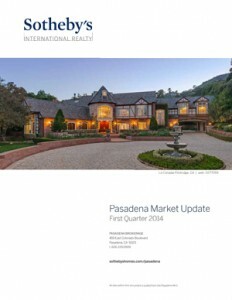 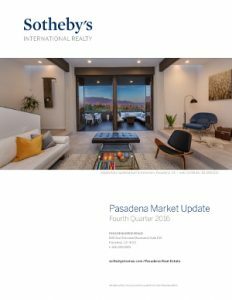 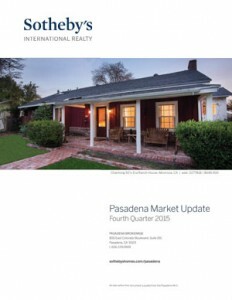 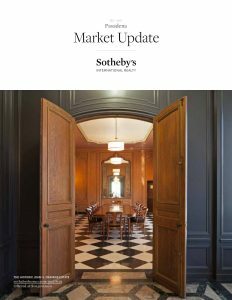 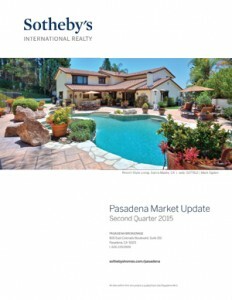 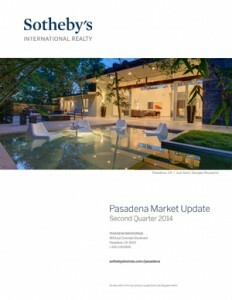 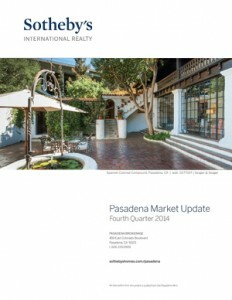 Our Greater Pasadena market updates are updated quarterly — to keep you up to date. 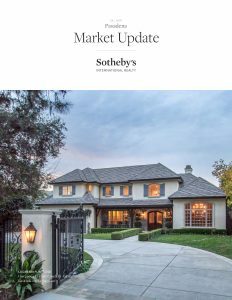 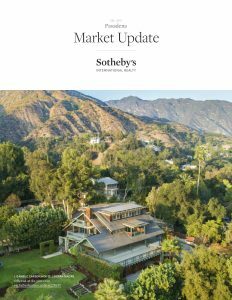 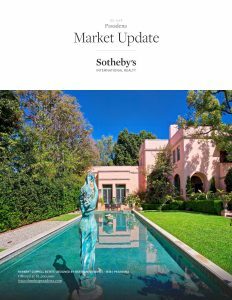 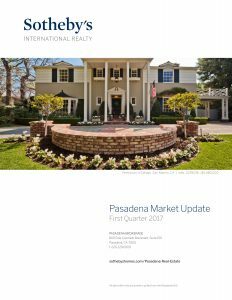 Learn more about the markets in Pasadena, Altadena, San Marino, South Pasadena, and La Canada Flintridge. 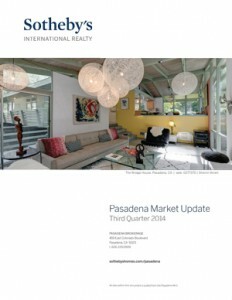 Our statistics are complimentary and easy to read so that you can be “in the know” with absolutely no risk. 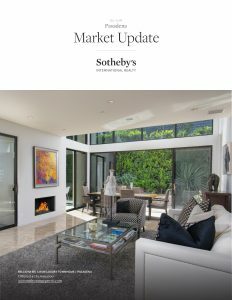 Wondering what your home might be worth in today’s market? 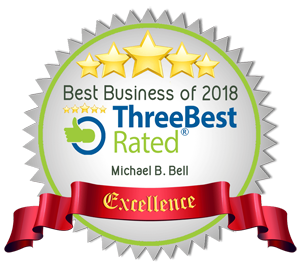 Click here to get an instant value estimate and range.